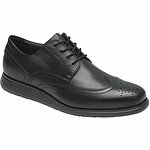 Objects in motion stay in motion -- especially when they're supported by Total Motion men's footwear from Rockport. 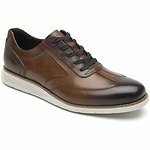 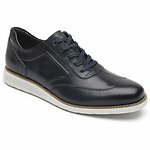 Our Total Motion men's shoes are designed for ultimate flexibility, bending and moving to accommodate your foot as you walk. Choose from several sleek styles, including men's slip on shoes, men's dress boots, men's driving mocs, and more. 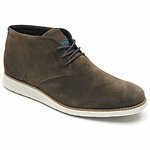 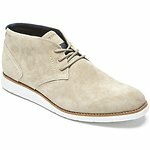 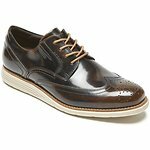 Like all Rockport shoes, Total Motion styles are crafted from only the finest leather and suede materials.